Huawei has just announced the new 5.09-inch Honor Magic, its latest addition to its Honor-series. 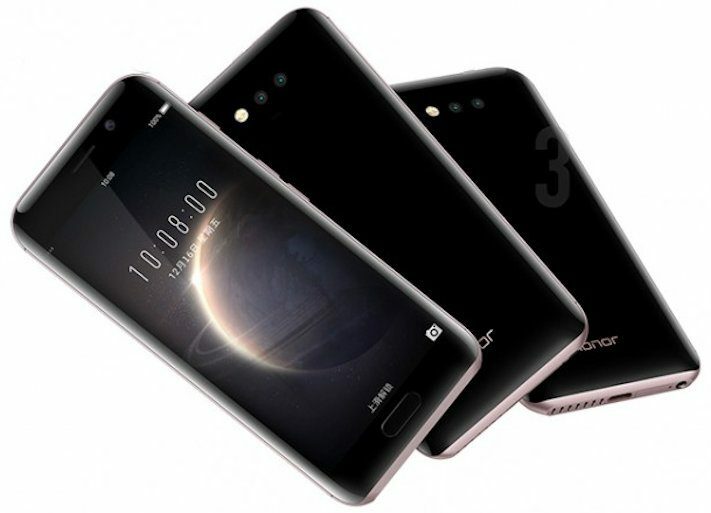 The new phone will predominately be released in China, but parallel importers will likely give the new phone a local presence. Huawei Honor Magic offers a mix of new and old features and technology. The new features will entice new buyers while the older features enable Huawei to keep the costs down. An example of an older feature is the Kirin 950 chip that the immensely popular Huawei P9 also employs. The much touted Huawei Mate 9, which was released in New Zealand earlier this month, sports the latest Kirin 960. Similarly, the 12 MP dual lens rear camera and 8 MP front camera remain the same as the ones employed by the predecessor Huawei Honor 8. So what new features do Honor Magic offer? The main selling point is the new UI. The phone derives its name from the Magic Live user interface. It remains to be seen whether users find it magical or not, but it does promise a lot in terms of personalisation and artificial learning. The Magic Live UI is built on top of Android 6.0, and the UI learns through the user’s habits and phone usage. It’s thereby capable of highlighting and displaying apps that you typically use at certain locations or times of the day. For example, the UI displays your movie tickets when approaching a movie theatre. DeepThink is Huawei’s take on Google Now. The user can launch an on-screen search by long-pressing the home button. The battery’s charging speed is another feature worthwhile mentioning. The charging is blazingly fast thanks to the new graphite structure of the battery. It only takes 20 minutes to charge 70% of full capacity. Huawei Honor Magic comes with 4GB RAM memory and 64 GB storage. It’s currently available for pre-orders in China at 3,699 CNY, which converts to about NZ$860 inclusive of GST.